The Eco-Home’s edible garden will be quite literally “green”, featuring local helpful plants, an ecological watering system, and of course a composting pile! 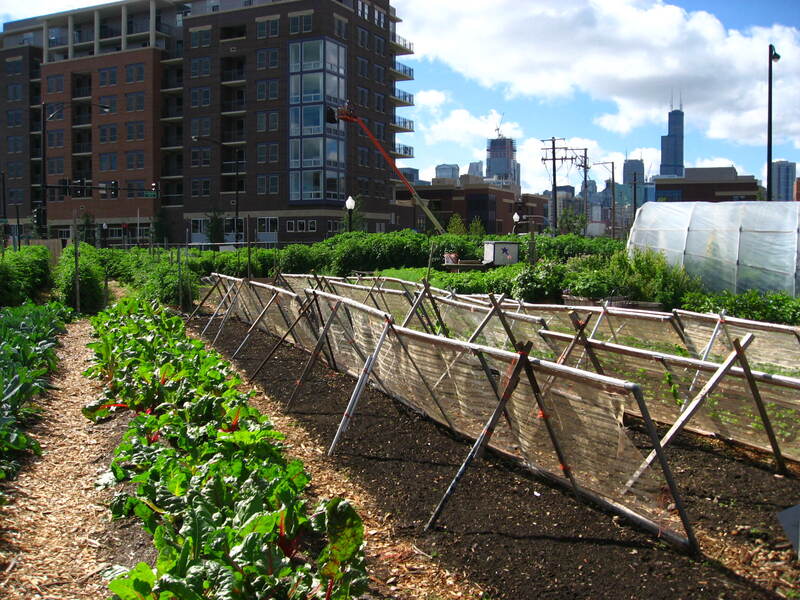 In 2017, Urban Agriculture Company won startup of the year. This company produces mess free urban garden starter kits in containers made from 100% recycled tea bags! For each inch of rain that falls on 500 square feet of roof, a rain barrel can collect 300 gallons of water, which means that in most of North America, you can collect more than 1000 gallons of water a year. 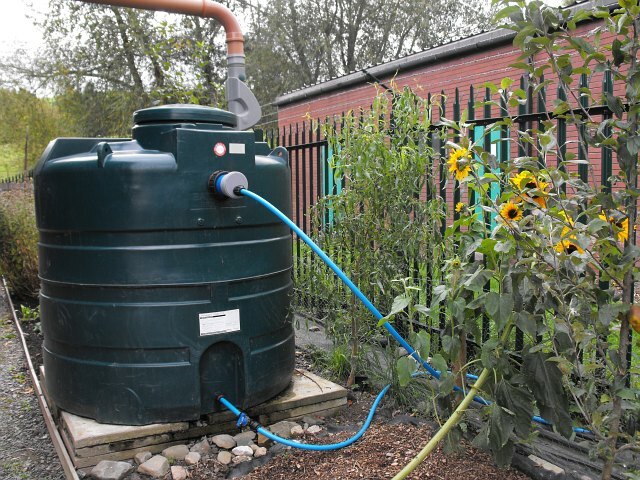 Better Homes and Gardens has a helpful slideshow explaining how you can make your own rainwater collection system. However, rain barrels are illegal in some places, so it is important to check local regulations before starting to build. 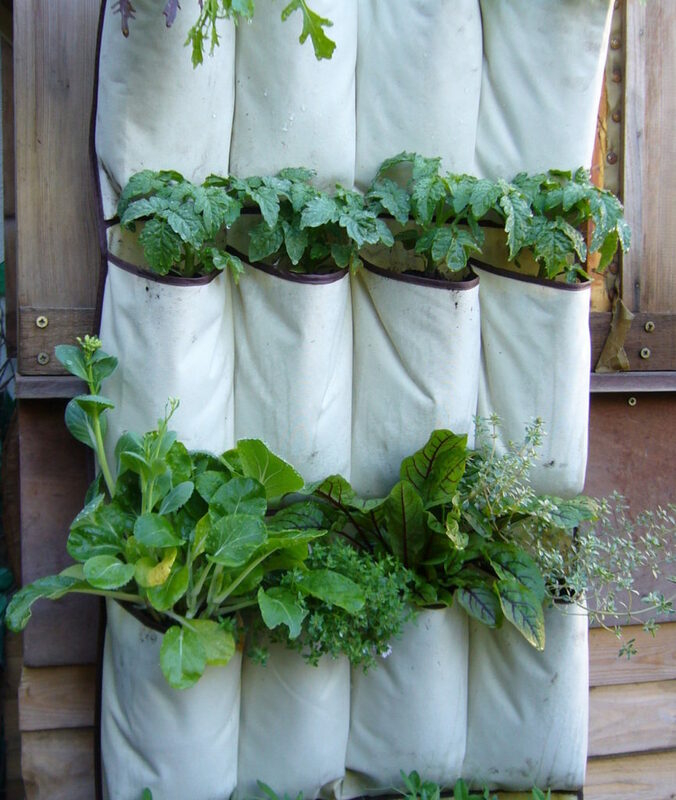 Like the rainwater collection system, you can either buy a composting system or build your own. 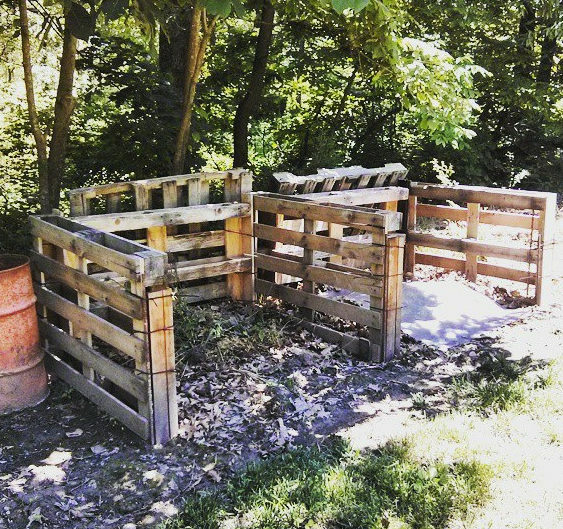 Starting a compost pile helps reduce the amount of waste sent to landfills and provides excellent fertilizer that is distributed to the soil around the pile. The Eco-Home’s small compost pile and complementary exhibit on our Global Compost Project will help explain how composting works and the positive effect it has on our planet, as well as how to maintain a healthy pile. By adding native bee-friendly plants to the landscape, we are promoting California’s natural ecosystem as well as helping out local bees who have come under fire in recent years. For example, flora such as the Manzanita plant and Sticky Monkey-Flower are easy to grow; meanwhile Baccharis pilularis pilularis, the flat form of Coyote Brush, attracts all kinds of insects and can be used to cover large expanses of land. 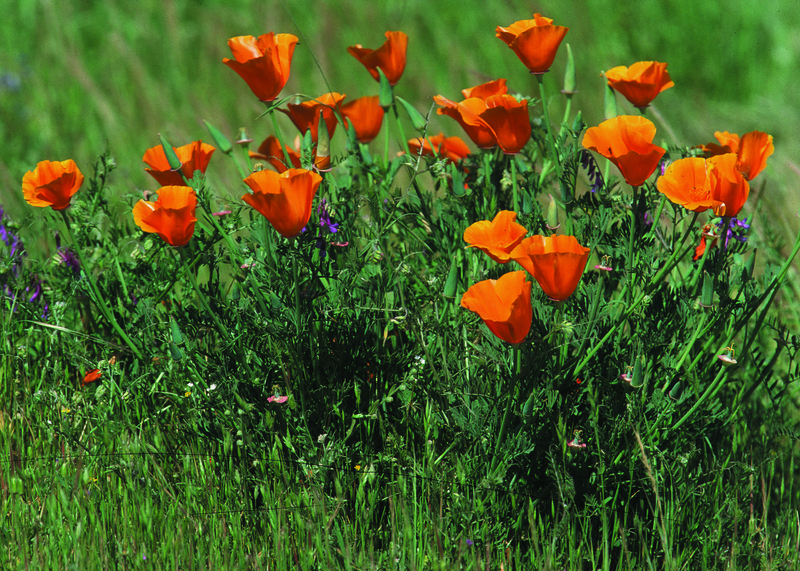 Visit the California Native Plant Society’s website for more information on local vegetation! 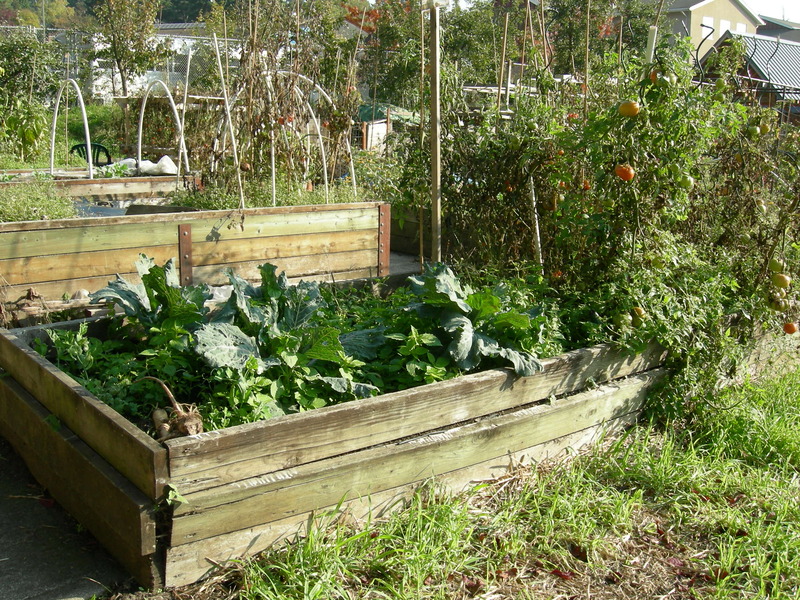 A raised garden bed eliminates the worry of a high water table and soggy soil, as well as keeping your greens safe from encroaching weeds and grass. For those with physical limitations such as back pains, they can be built high above the ground to avoid bending over. 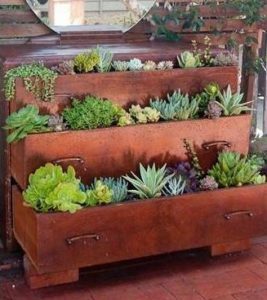 Good Housekeeping has written a helpful article with instructions and ideas for building your own raised garden bed easily, which can be found here! The mini food garden for the Eco-Home will grow various herbs and veggies that can be used in our kitchen.